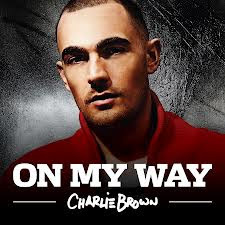 Not only catchy, the lyrics are meaningful and the video tells a great story of Charlie, on his way! Charlie is signed to All Around The World Productions, who are behind the Pop powerhouses Jessie J, Agnes, Martin Solveig & Casada to name a few. With support like that we think we’ll be seeing lots of Charlie Brown in the future..!